These photos were taken for our Fall 2016 Medallion cover feature, "The Real Pecos Trail: Travel the Old Military Roads that Forged West Texas History," which showcases heritage attractions related to the historic Military Road in the THC's Texas Pecos Trail Region. 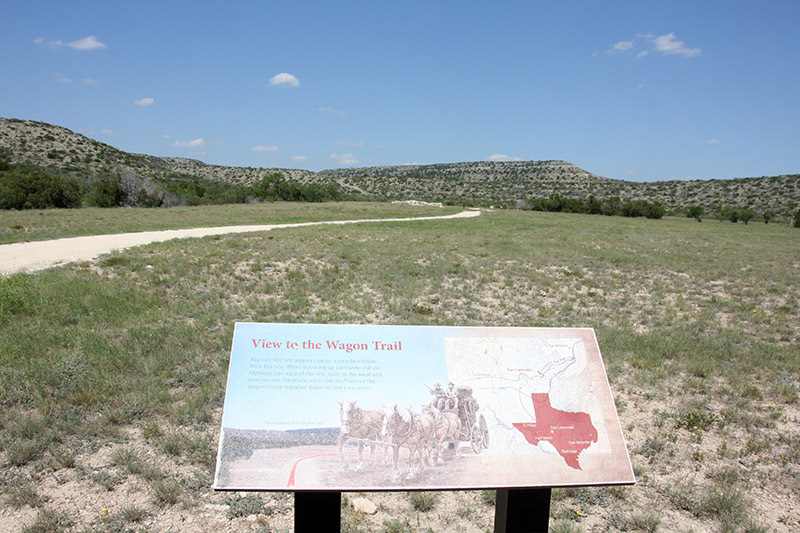 The article focuses on museums and historic sites in the remote West Texas region. This "Web extra" set features photos that were not included in the print version. All photos by Medallion Managing Editor Andy Rhodes. 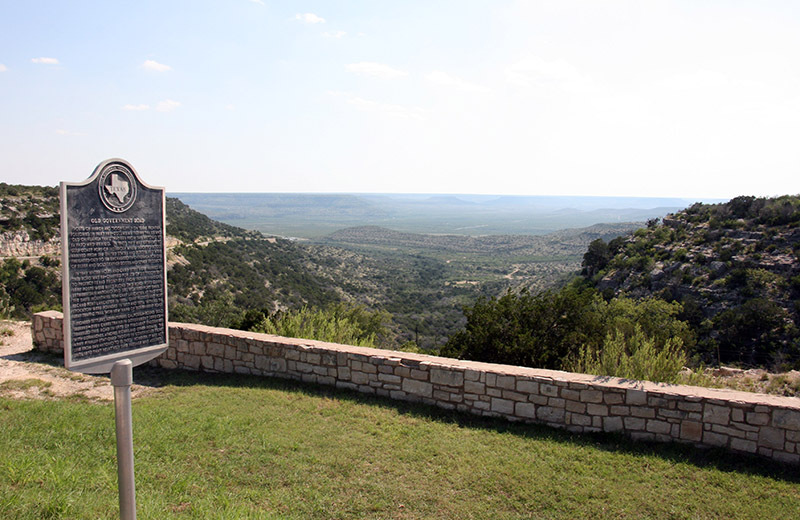 Brackettville’s historic Fort Clark Springs, once an important stop on the Lower Military Road, is now a private/public resort.